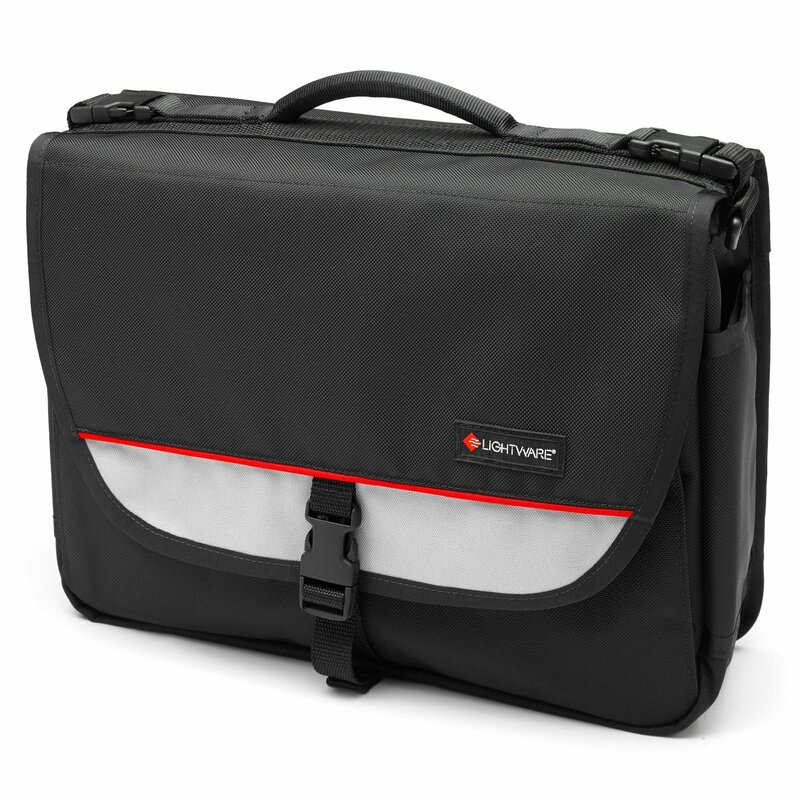 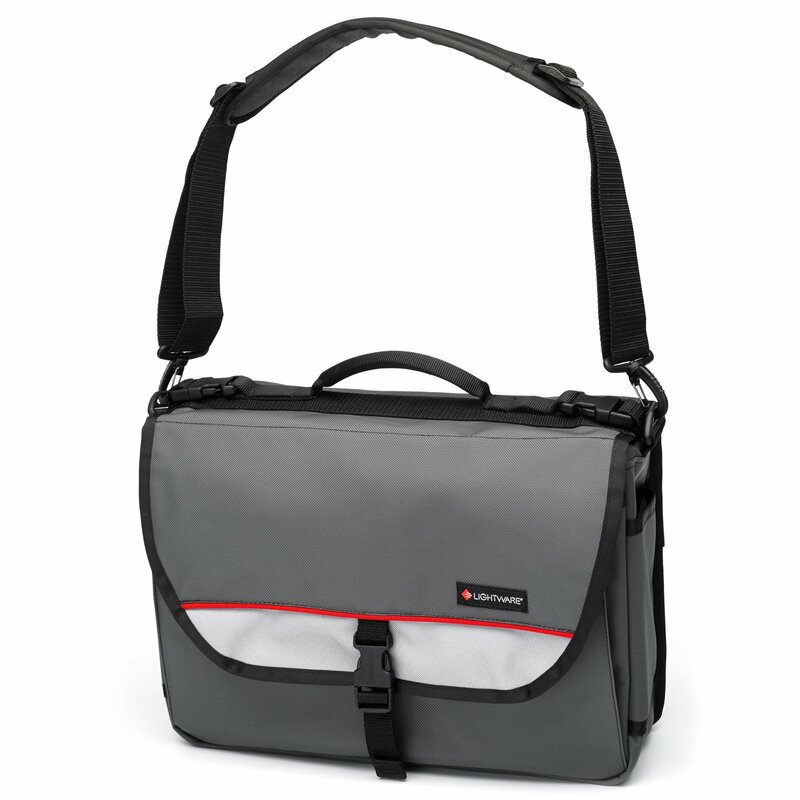 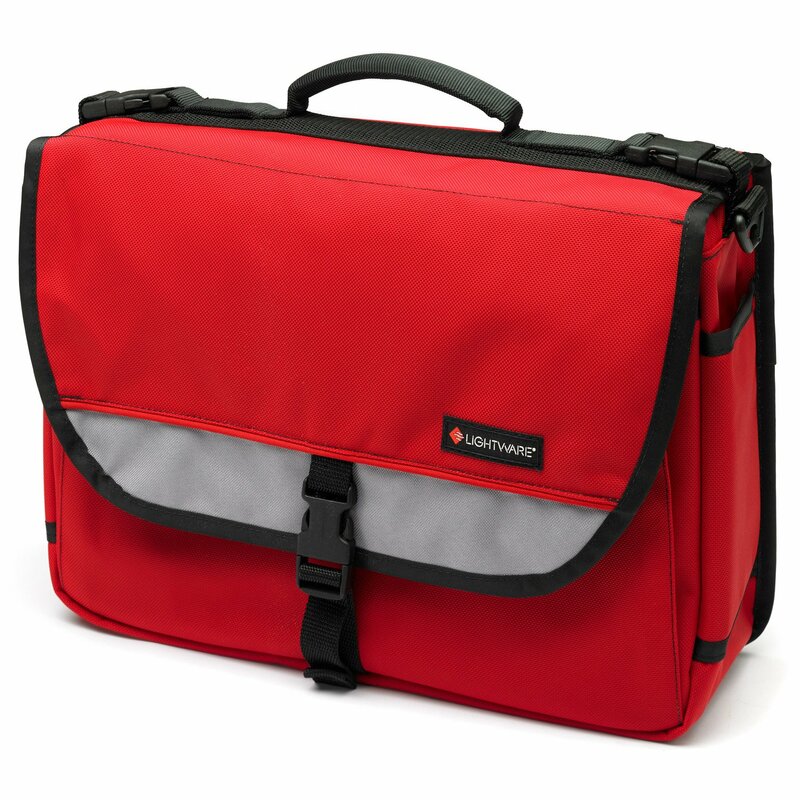 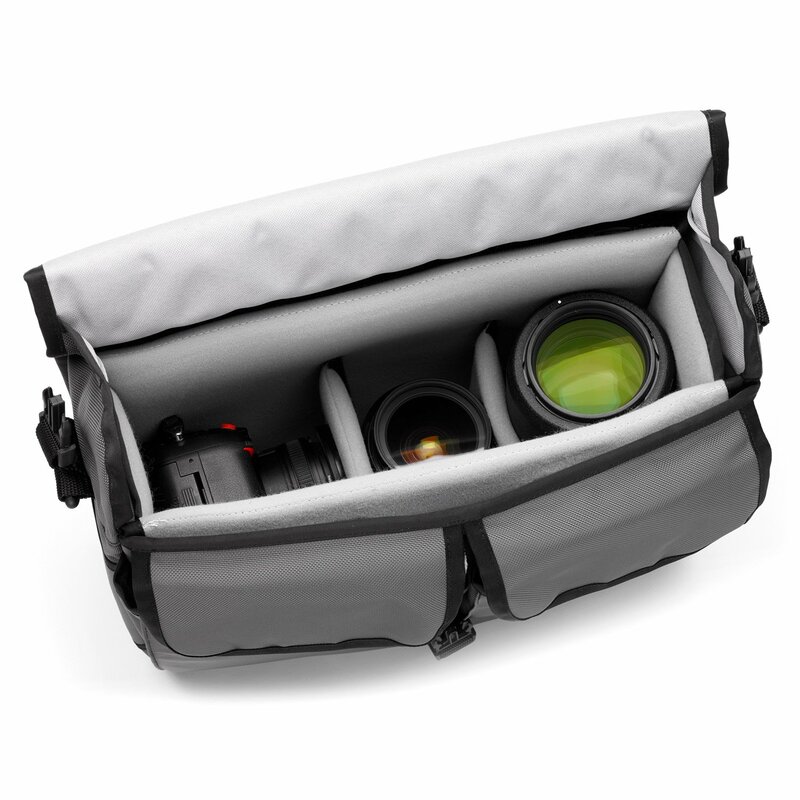 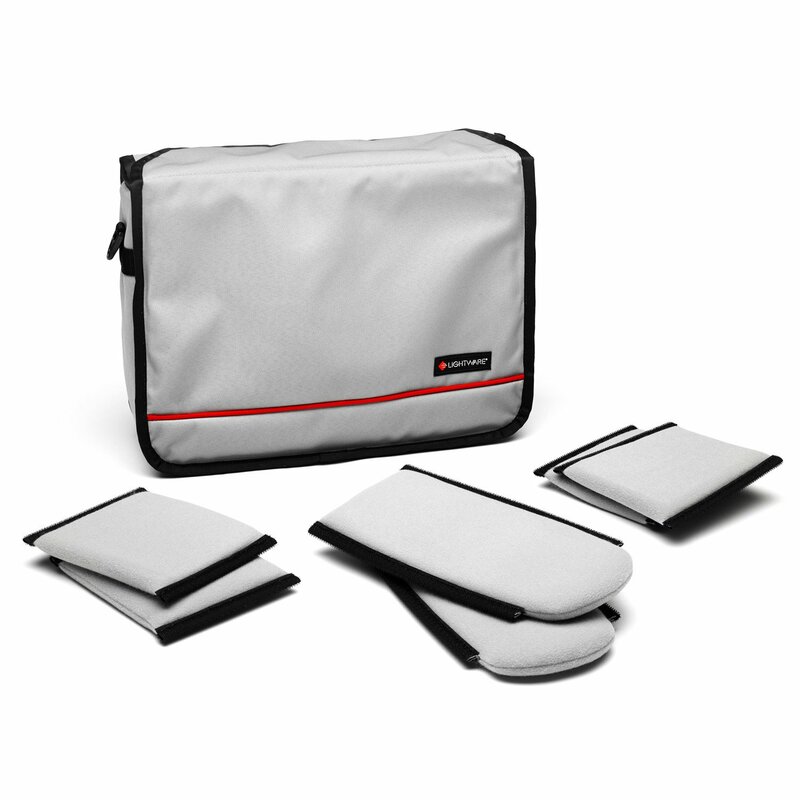 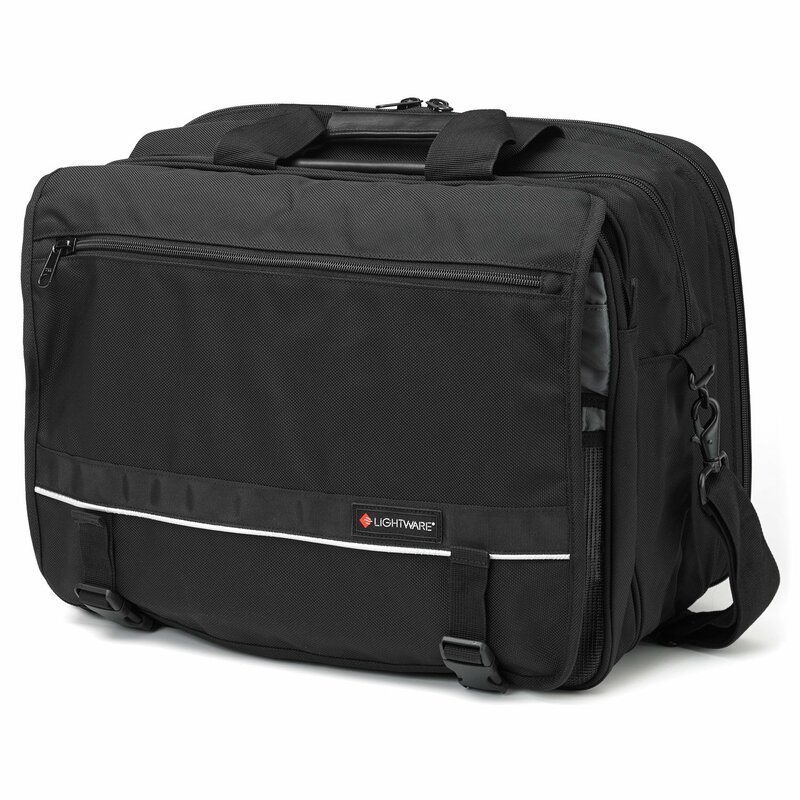 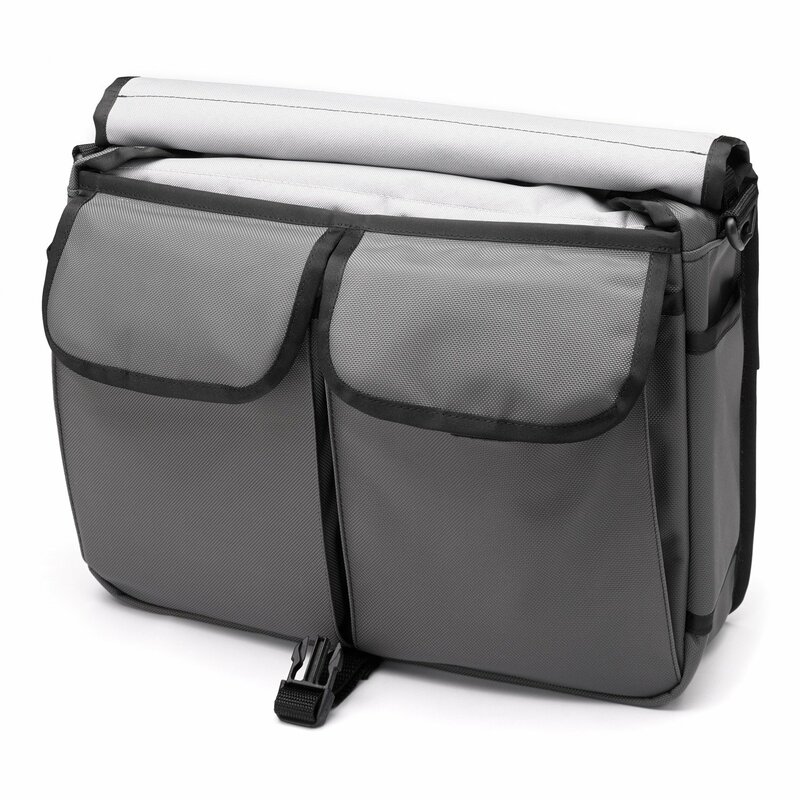 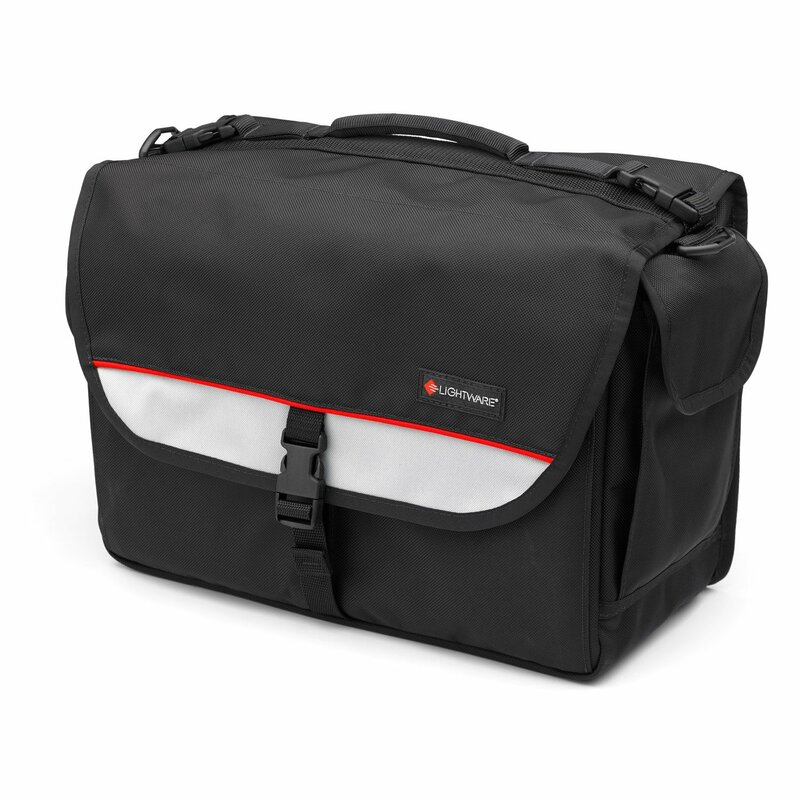 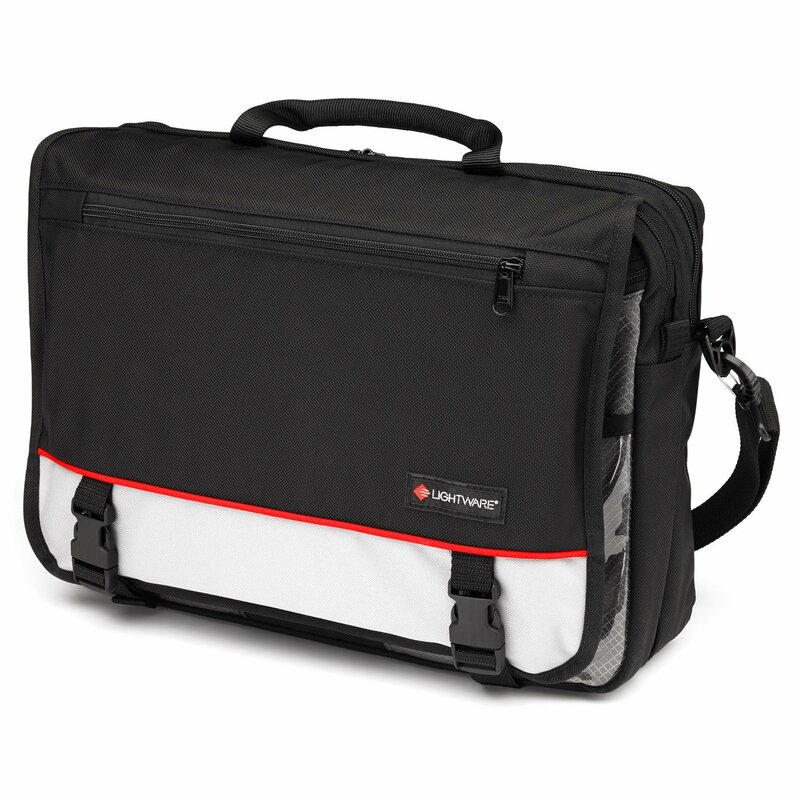 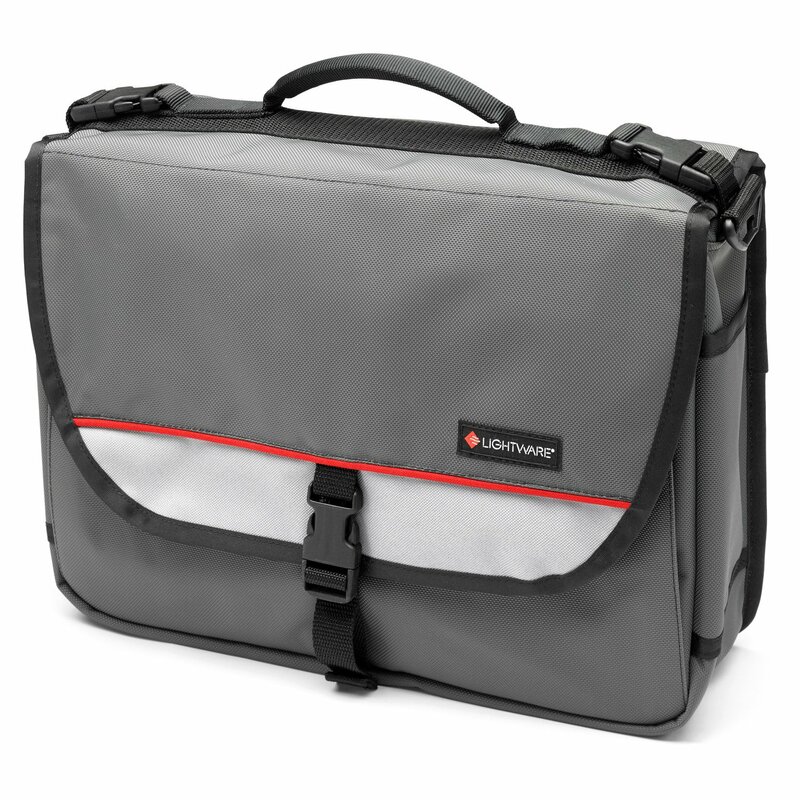 Lightware’s Digital Messenger Bag is a functional messenger style bag with the added bonus of a padded gray insert to organize and protect a camera body, 2-3 lenses plus accessories. 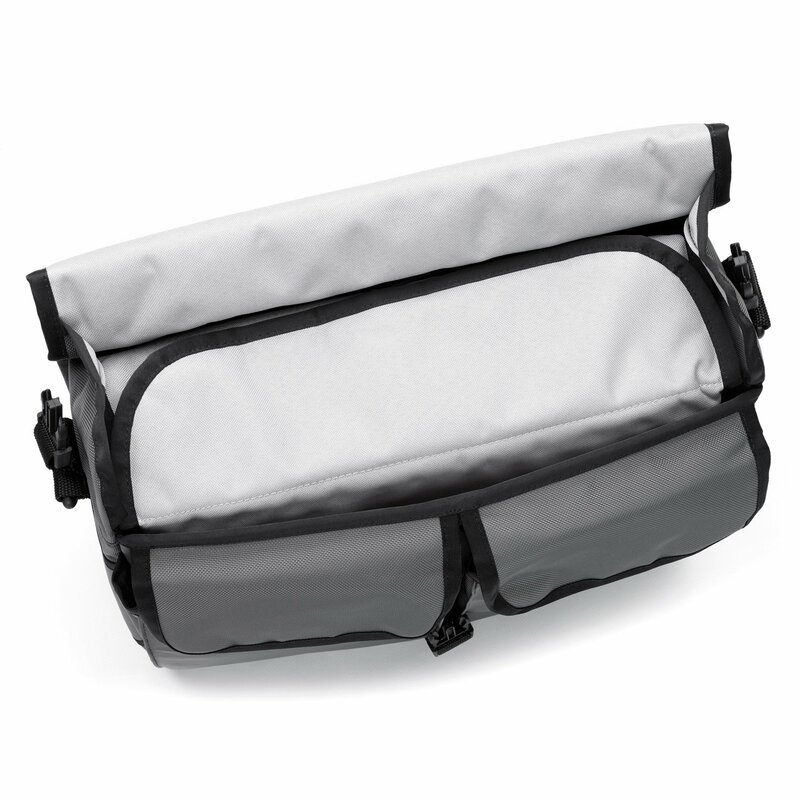 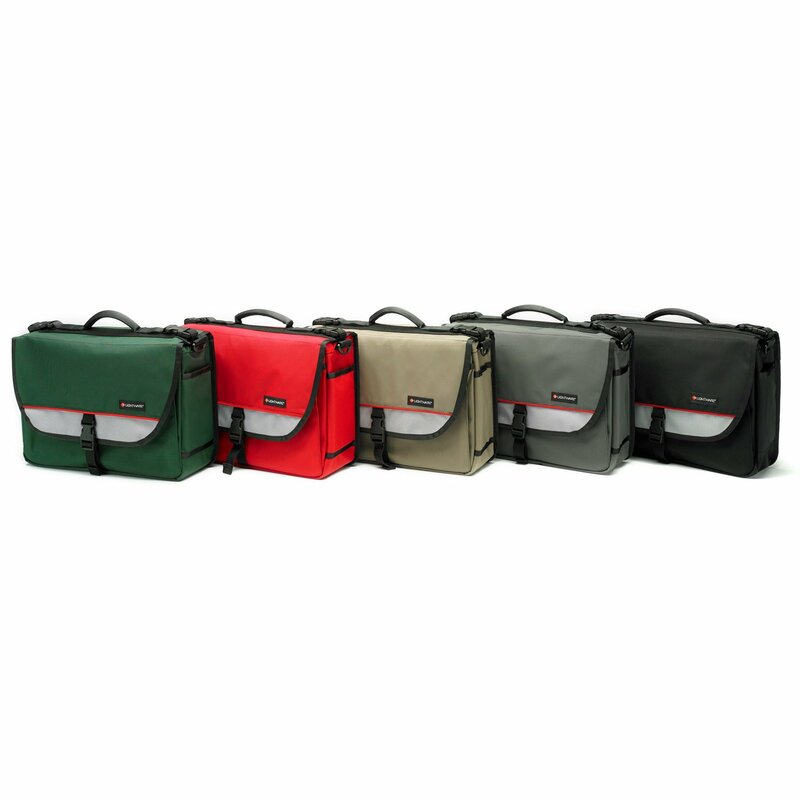 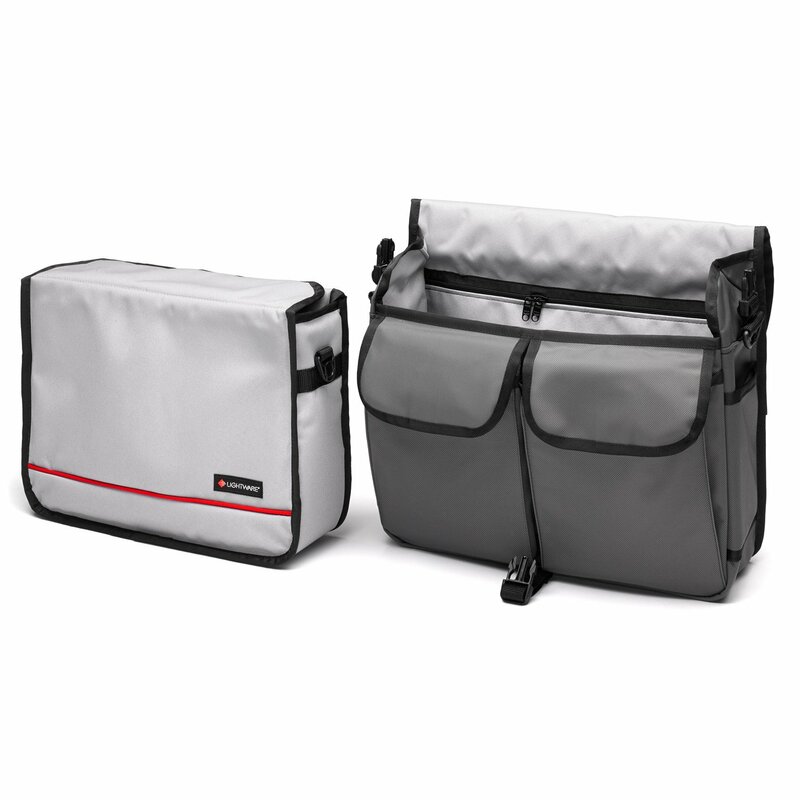 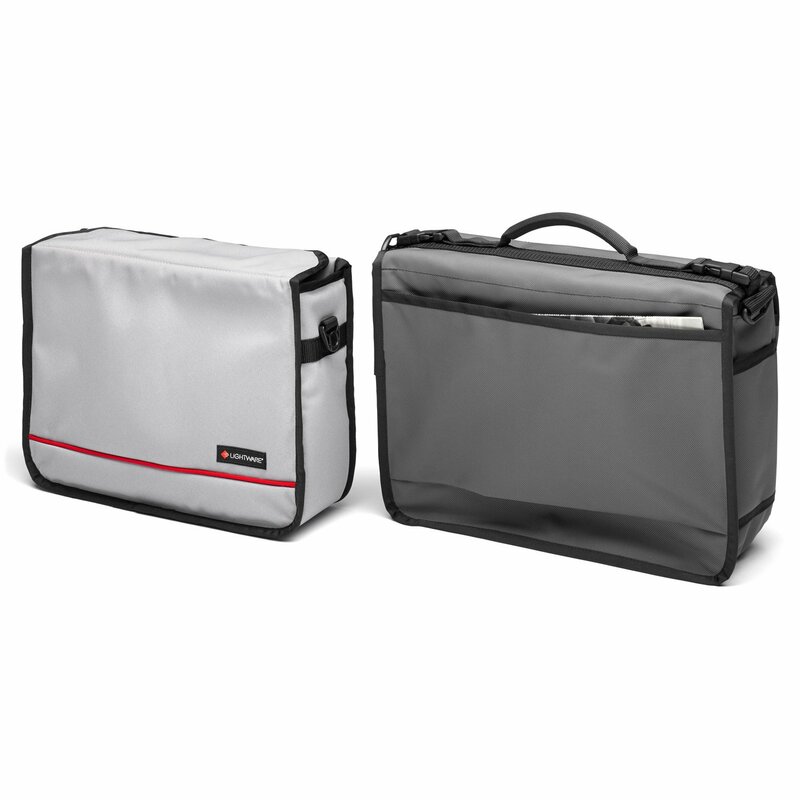 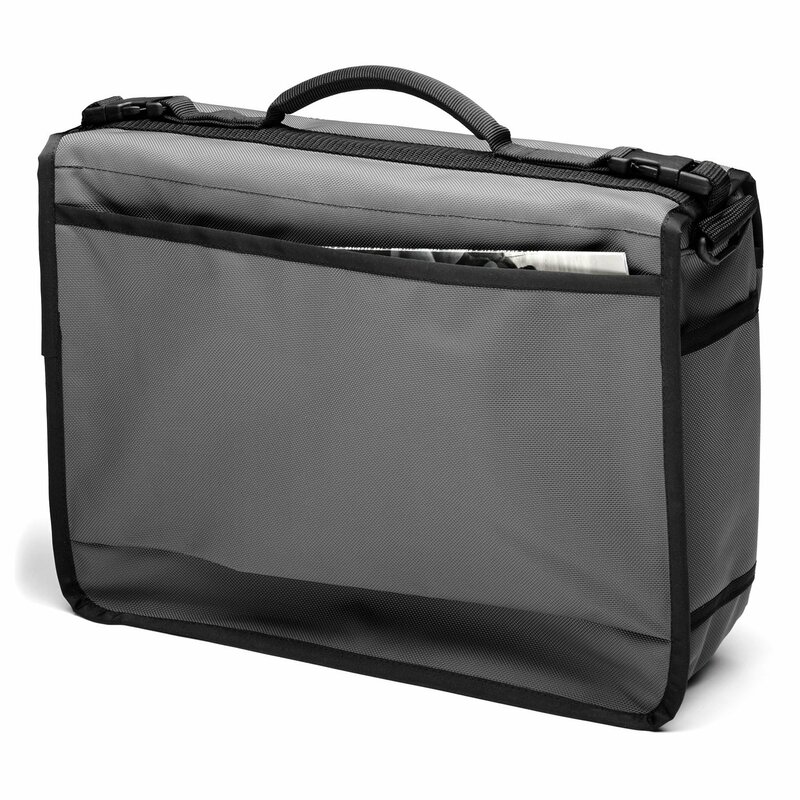 The padded insert is hook compatible, has movable flex dividers, a unique bi-fold flap closure, and can be removed so it can be carried separately with an optional shoulder strap. 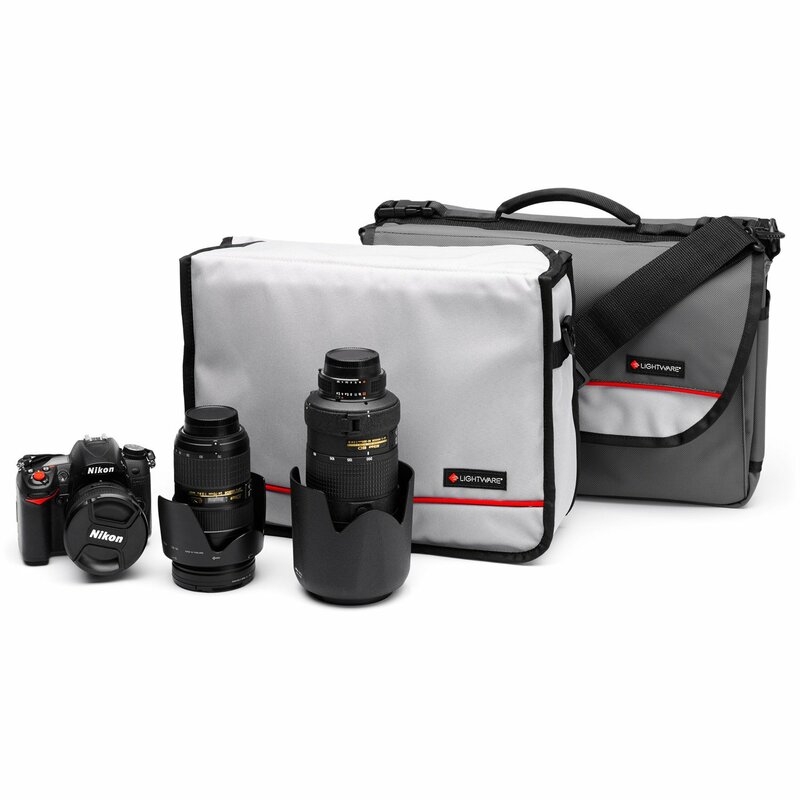 Perfect for a body, an 80/200 2.8 lens, a 28-70 2.8 lens and a 17-35 2.8 lens all with hoods as well as a flash. 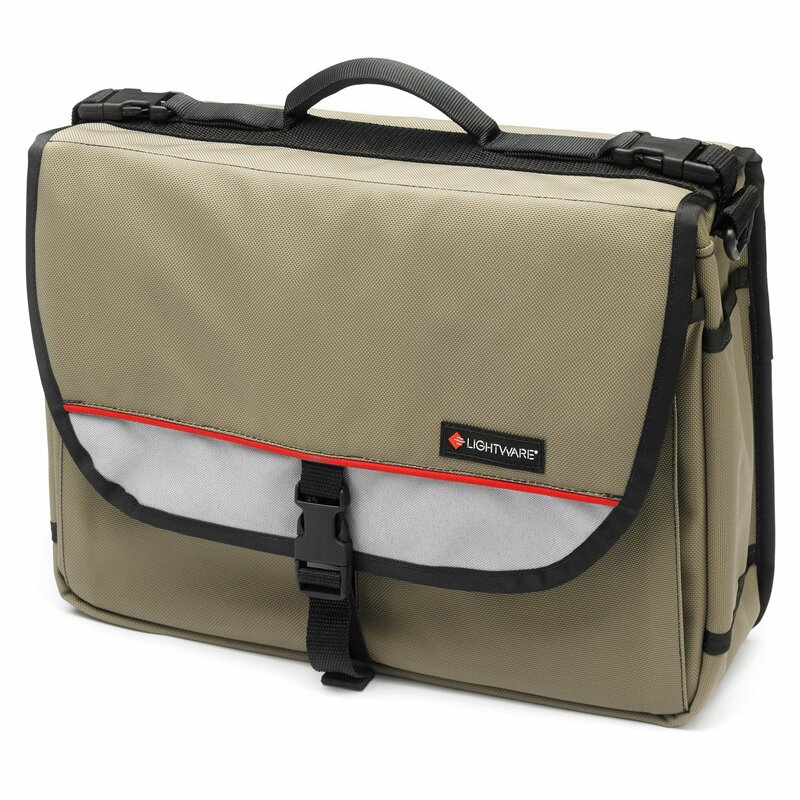 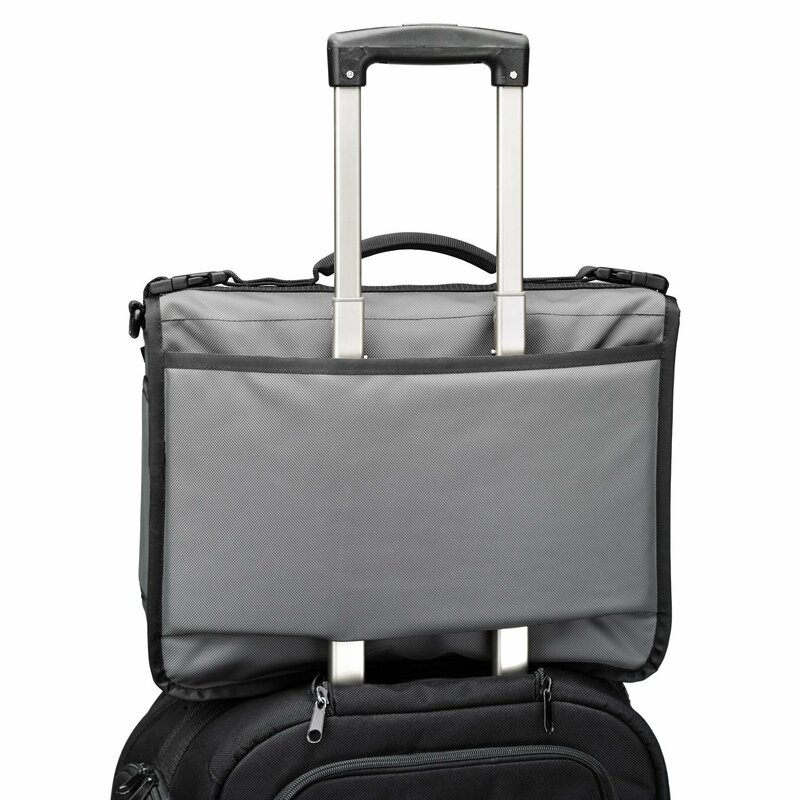 The Messenger has a multitude of pockets to stash everything from a pocket drive to a magazine and a back handle guide to slide over the telescoping handle on a rolling case. 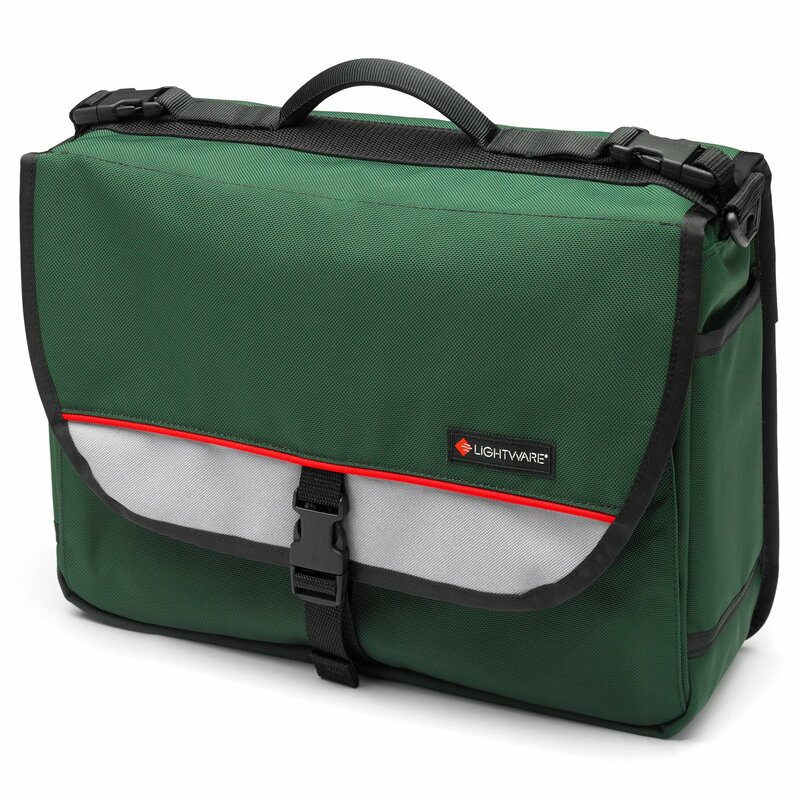 Comes with a removable shoulder strap and is available in Black, Green, Red, Tan or Gray nylon Ballistics with a DWR water resistant coating.